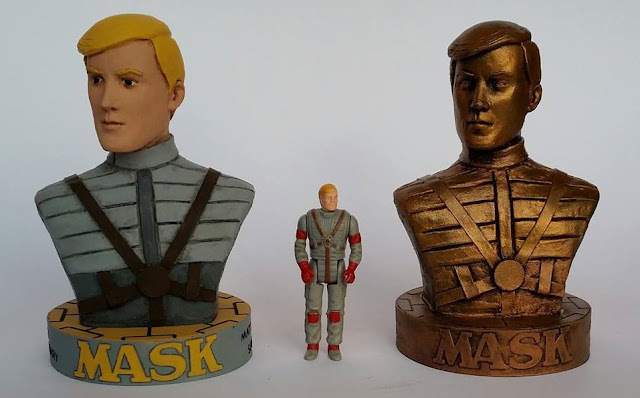 Celebrate M.A.S.K. 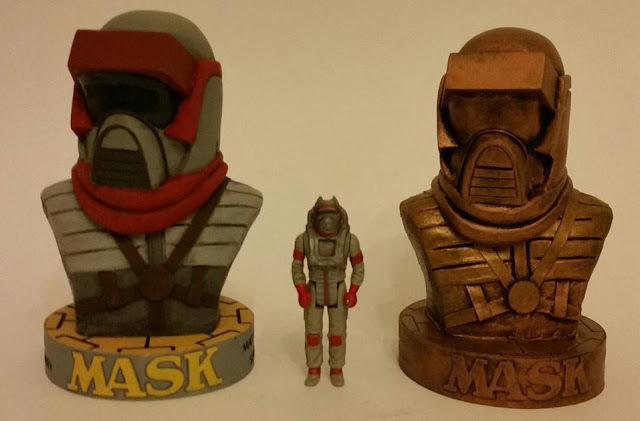 's 31st Anniversary With This Limited Edition Matt Trakker Bust - Agents of M.A.S.K. Our friends at the M.A.S.K. 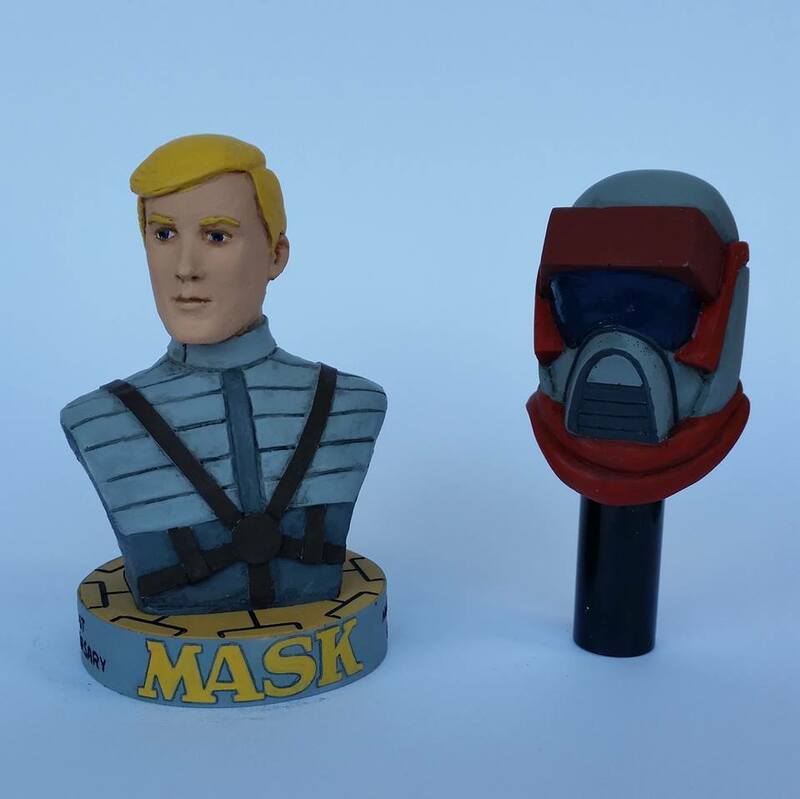 PNA Facebook Group have created another exclusive collectible for M.A.S.K. 's anniversary! Last year, you might have collected the limited edition coin for the 30th anniversary, but this year's offering is quite a bit larger! 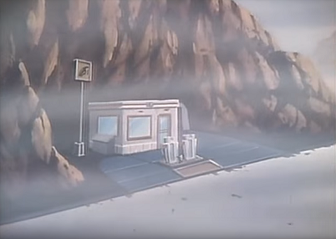 For M.A.S.K. 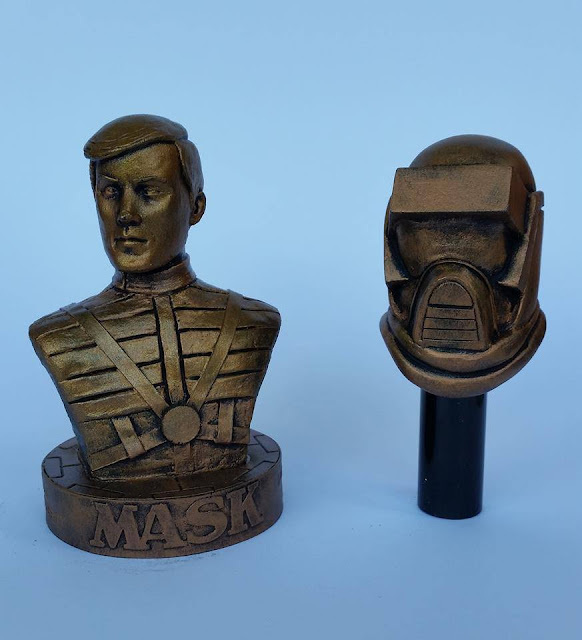 's 31st anniversary, admin Jose Rodriguez has enlisted the help of Carsten Sacher (we've featured his life-sized masks and diorama before) to create a custom Matt Trakker bust. Each limited edition bust will be 1/6th scale measuring approximately 5.5 inches high, base width 3.1 inches wide and weighing about 14 ounces. Each one will also feature a removable Spectrum mask and cast in high quality polyurethane resin. Two finishing options include bronze ($40 Euros) or hand-painted ($60 Euros). 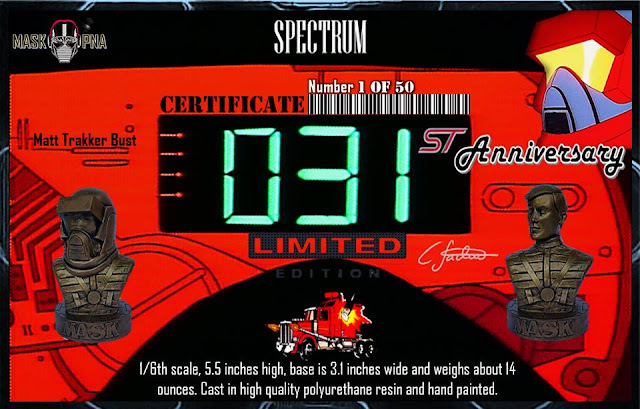 A special numbered certificate of authenticity will also come with each bust.